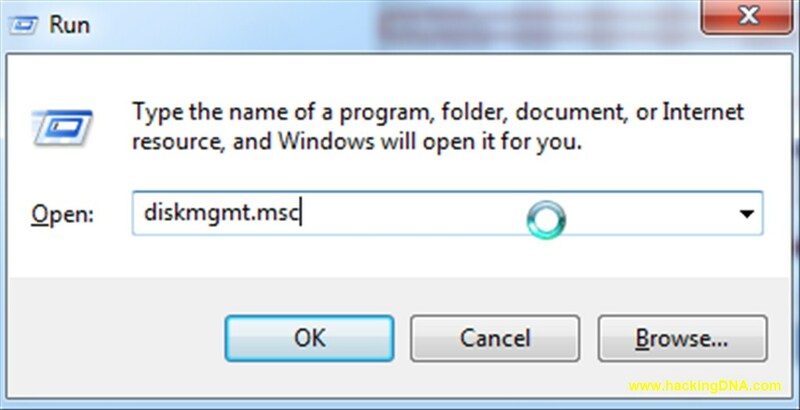 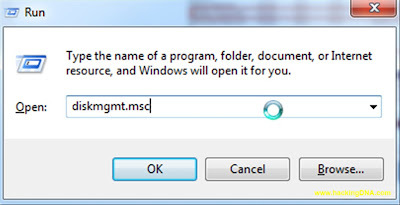 Press Ctrl+R button and write diskmgmt.msc and press OK button. 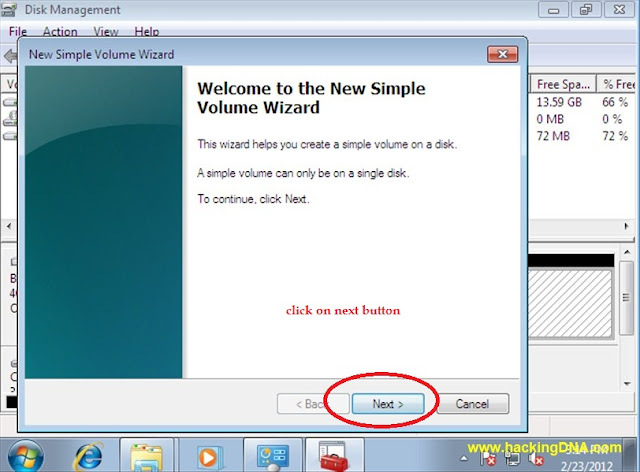 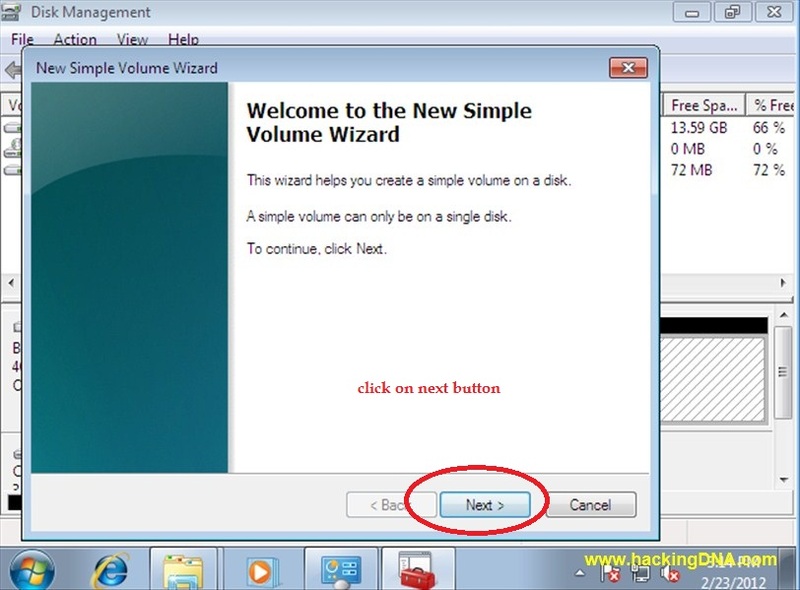 Right click on your drive and click on Shrink button. 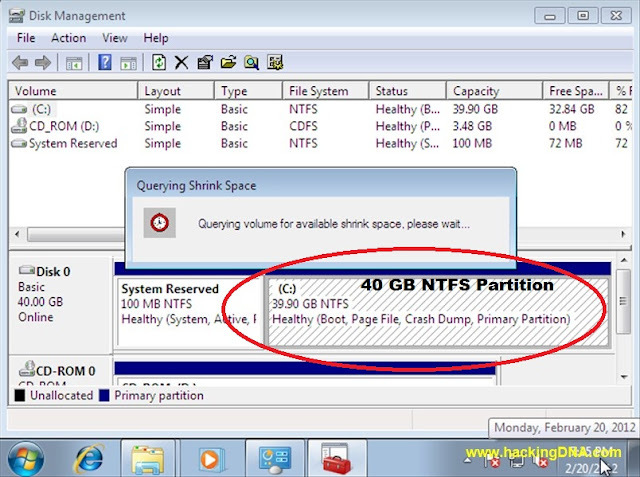 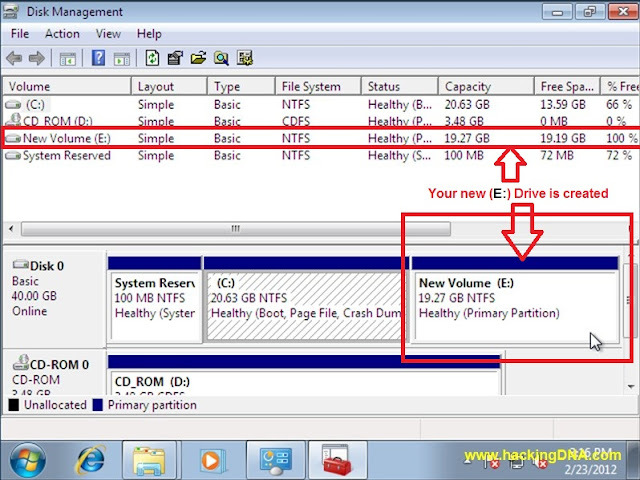 After this step your drive is shrinked see below image 40GB partition is shrinked into 20GB. 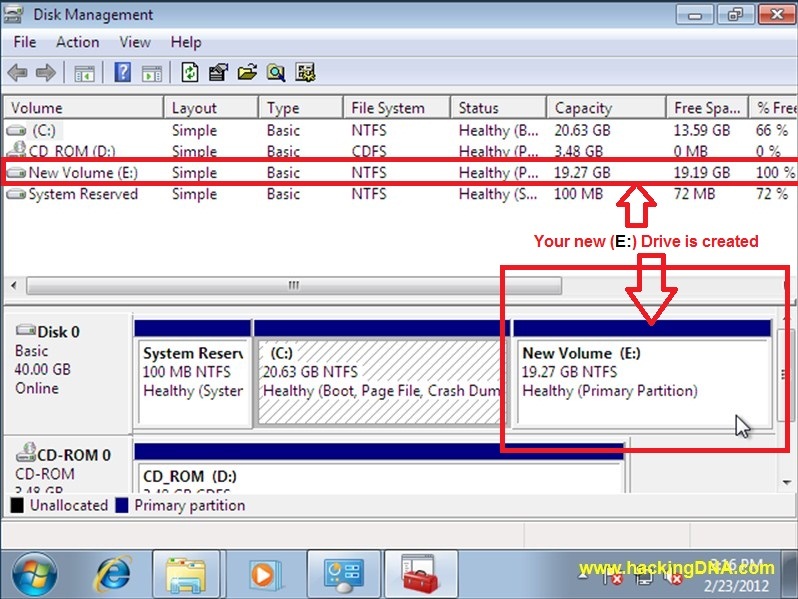 Your new drive partition is formatting now ,it will takes few minutes to complete .